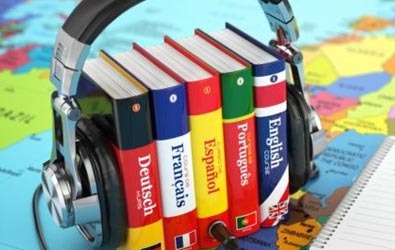 How to Learn a Language Quickly! 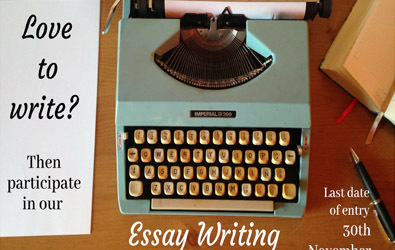 Stay up to date with our most recent blogs and articles. आमच्या गेल्या महिन्यातील ब्लॉग मध्ये भाषांचे ज्ञान आवश्यक असणाऱ्या करियर क्षेत्रांची माहिती आपल्याला मिळाली. जिथे भाषेचे ज्ञान फायद्याचे ठरते असे इतर व्यवसाय आपण या महिन्यात पाहुयात. 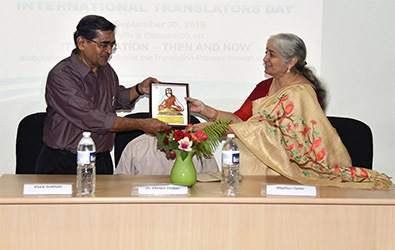 तुम्ही कोणत्या ही क्षेत्रात काम करीत असलात तरी विविध भाषांचे ज्ञान अवगत असणे, हे एक महत्वाचे कौशल्य आहे. जागतिकी करण, आंतरराष्ट्रीय व्यापार उद्दमा मध्ये झपाट्याने झालेली वाढ, इंटरनेट व त्याची व्याप्ती यांमुळे नोकरीसाठी उमेदवारांची निवड करताना उमेदवाराला एखादी परकीय भाषा अवगत असेल तर त्याला निश्चितच प्राधान्य मिळते. 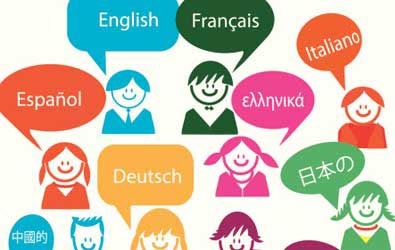 The time it takes to learn a language depends on what you want to do with it– here is a great article about language learning and the kind of expectations you can set about the time required for the same! 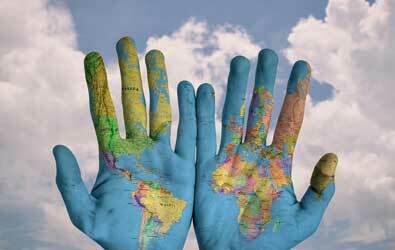 Language services are in demand worldwide thanks to globalisation. 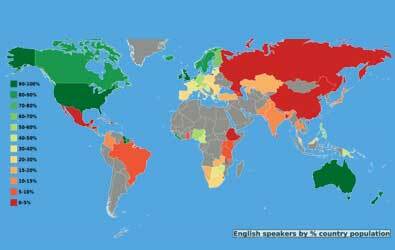 We created this small infographic to capture the interesting statistics about translation services and global languages (other than English). मी भाषांतराला सुरुवात केली तेव्हा ते अगदी वैयक्तिक स्वरुपात होते. पण सुरुवात केली तीच मोठ्या मोठ्या कंपन्यांच्या कामाने. किर्लोस्कर ओईल इंजिन्स, बजाज ऑटो, टेल्को, फिनोलेक्स अशा कंपन्यांचं काम करताना खूप धडपड करून तांत्रिक शब्दांचे अर्थ शोधून मग पूर्ण झालेलं काम ते देणाऱ्या ऑफिसरना दाखवून त्यांनी समाधान झाल्याचे सांगितल्यावर ते काम त्यांना सुपूर्त करायचं. 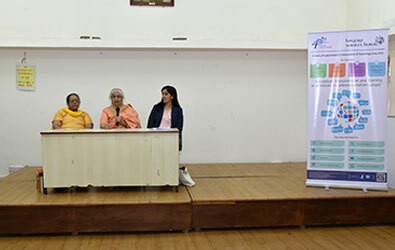 पैसे पण लगेच मिळतील अशी खात्री नसायची. 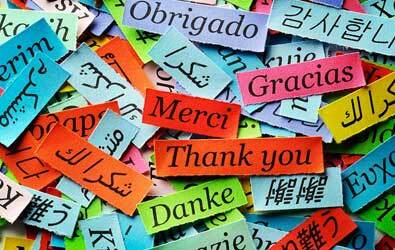 Our blog of last month provided details about Careers in Languages, where knowledge of languages is essential. 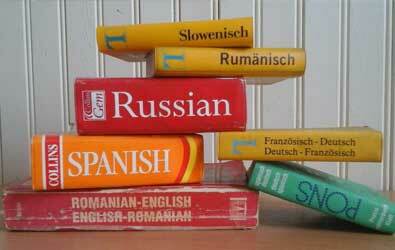 This month, we will cover other professions where knowledge of a language is considered as an added advantage. 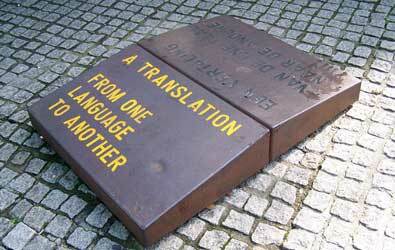 Knowledge of multiple languages is an asset, whichever domain one is working in. 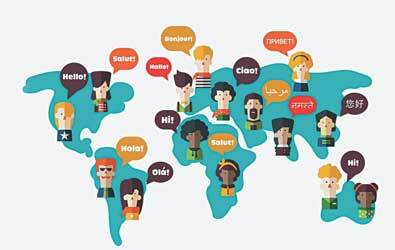 Thanks to globalization, increase in international trade, the internet and its all pervading reach, knowing a foreign language promises to be an edge during recruitment. 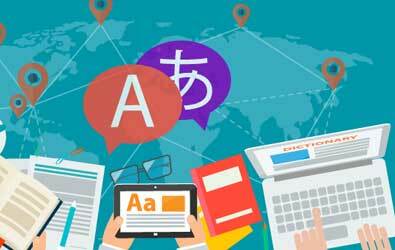 In this last article from the Website translation series, we present to you the key points to be borne in mind while planning to translate/localize your website. 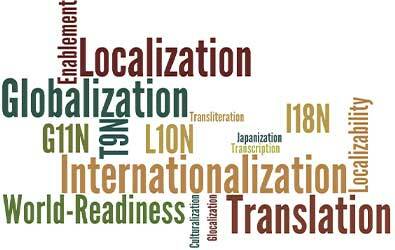 Localization is not only translation but also adaptation of the website according to the tastes and preferences of a given population, its culture and language. 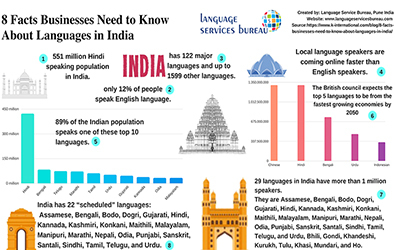 With a population of one and a quarter billion people, India, the largest democracy is home to nearly 30 languages which are in daily use. Yet the Indian Constitution and Law do not define an official national language. 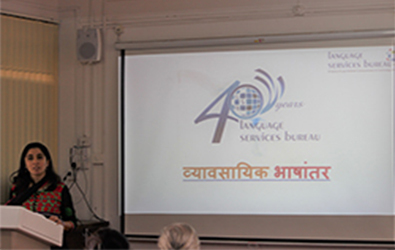 Most languages of India belong to the Indo-Aryan, Dravidian, Austro-Asiatic and Tibeto-Burman language families. 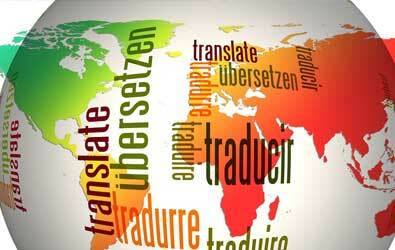 WHY SHOULD YOUR WEBSITE BE TRANSLATED INTO MULTIPLE LANGUAGES? The web does not just connect machines, it connects people! Tim Berners-Lee. 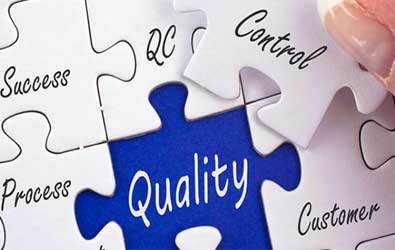 Your website is your company’s DISPLAY WINDOW for the world! The difference here though is that the prospective client has to read through your content to get to know more about you and your offerings! 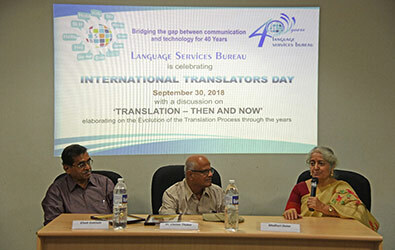 We at Language Services Bureau keep hearing a lot of myths surrounding translation from clients as well as would be translators! In this month’s blog, we would like to share and elaborate upon some of these very common myths. 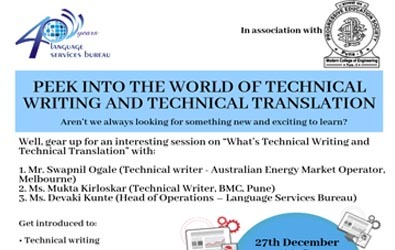 In this final section of our 3 part blog on Writing Translation Friendly content, we elaborate on other aspects of making a text easier to understand and translate, like correct usage of Formatting and CAT tools. 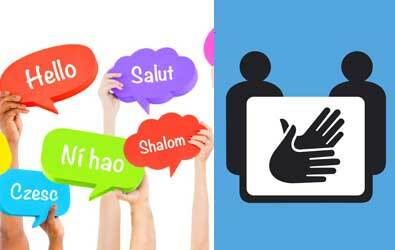 In continuation with our post last month, we enumerate a few more steps to follow to make your content translation friendly! Manuals that leave you more confused? Game instructions that only lead you to lose the game?